Whether you’re simply converting your loft space or are renovating your entire property, using high quality timber supplies is a must. As a vital part of your structure, you must ensure that they provide the necessary structural support whilst also requiring minimal treatment once on site. OSB is a common sight throughout most properties and wildly popular construction material. This is due to the superior strength it provides whilst being relatively low cost. 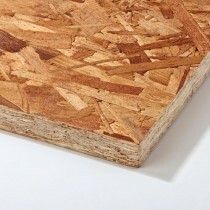 OSB is also available in a variety of thicknesses, including 9mm, 11mm, 15mm and 18mm. Each thickness is suited for different types of projects. This includes flooring, roofing and various other general construction applications. To view all OSB boards simply click here. Due to its incredible strength and simplistic appearance, plywood is used on both internal and external applications. Whilst being suitable for structural uses, you’ll also find that it is used in non-structural applications such as wall sheathing. 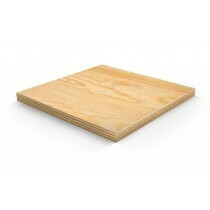 Our range of plywood is available in two thicknesses, including 12mm and 18mm. To view all plywood sheets simply click here. 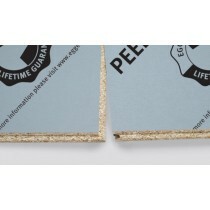 Chipboard is a low-cost yet sturdy solution for a variety of construction projects. This is due to it featuring enhanced moisture resistance and being manufactured from superior quality materials. Some of our chipboards also feature a ‘easy peel’ coating, which prevents damage during the installation of our 18mm and 22mm chipboard. 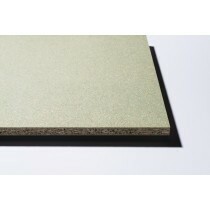 To view all chipboard simply click here. Have Questions About Our Timber Supplies? If you have more questions about our range of timber supplies, simply speak to our team online or by telephone. They’ll help you pick the ideal material for your project whilst ensuring that you make mega savings.